The battlefield in banking has always been deposits. The importance of deposits cannot be underestimated; it provides a cheap source of funds for the Bank to support financing activities. Especially in Islamic Banking, the concept has always been “Linkage between Sources and Application of Funds”. How well the financing portfolio is built depends hugely on the ability to raise the deposits needed for the funding. However, with the IFSA 2013 introduced to redefine the deposit vs investment landscape, raising sufficient deposits have now become a huge challenge for Islamic Banks. 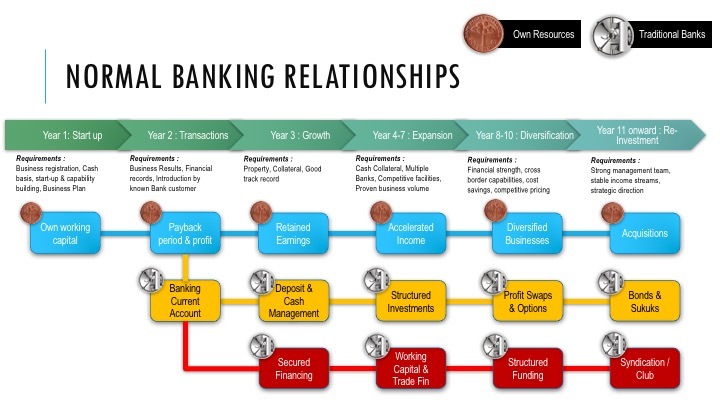 Traditionally, a Bank’s sources of funds are built around Current Account / Savings Account (based on Wadiah) and Fixed Deposits (based on Mudharabah), and any shortfall is supported by Interbank Borrowings / Capital. A healthy ratio between CASA : FD : IBB/Capital would be 40% : 30% : 30% and this is common prior to IFSA 2013. Now that Deposits are defined under Qard (with greater limitation in providing any returns) and FD defined under Tawarruq, the ratio for raising deposit has become FD-heavy i.e. the CASA ratio falls to about 20% and FD (under Tawarruq) increased from 30% to 50% or 60% of the portfolio. This means the overall cost of deposits for an Islamic Bank has suddenly increased coming from the higher proportion of “expensive” FDs! In the earlier days of IFSA 2013, there were a lot of comments that perhaps the new law has not taken into consideration the “reality” of Islamic deposits and was passed without too much deliberation. But I do beg to differ because if you really look at it, BNM has a clear agenda to shift the traditional way of funding through Islamic Deposits into a more robust method of equity funding. For many years, traditionalists and academicians have commented that Islamic Banks are simply mirroring conventional banking products. To a certain extent it was true, but now you see BNM laying down the foundation to take equity contracts such as Mudharabah (profit sharing entrepreneurship), Musyarakah (equity partnership) and Wakalah Fi Isthihmar (Agency for the purpose of Investment) to the next level. The next step in deposit building is envisioned to be under Mudharabah i.e. Investment Accounts. I am a big supporter of Investment Account as I see there are huge value, potential and opportunities for the industry to grow via this contract. Mudharabah removes the burden of raising deposits from the Bank itself. It simply offers the opportunity to fund an Asset (financing portfolio or investment assets) to the Rab Ul Mal (owner of the capital) to directly invest and enjoy the returns from that investment. 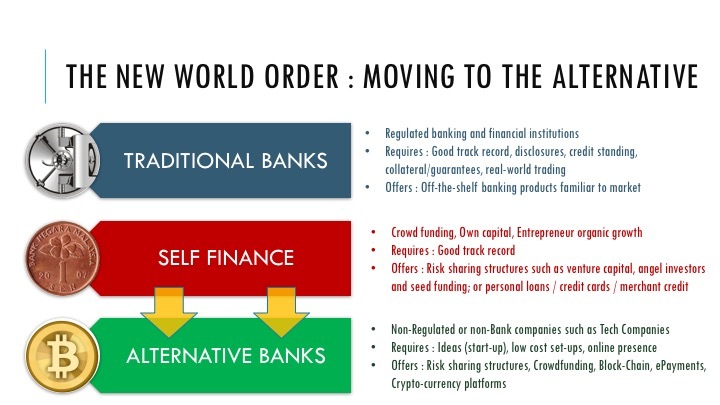 The Bank no longer takes deposits from customers (on a “loan” basis where the Bank has an obligation to return the principal amount) but instead becomes the “fund manager” i.e. Mudharib to manage the portfolio on behalf of the customer. 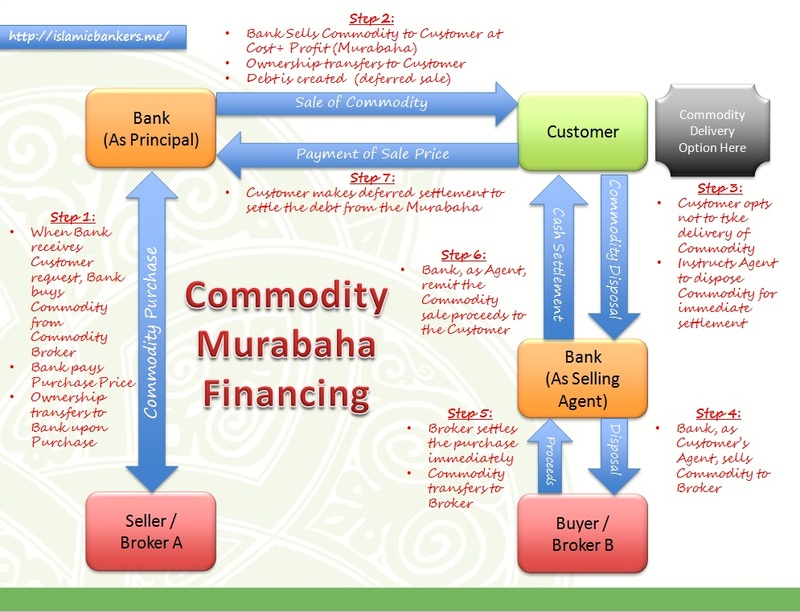 Under Mudharabah, the customer now owns the Asset (flow-through approach) and takes all the risks on the Asset. The Bank, on the other hand, takes a cut via the profit sharing ratio as a “Mudharib fee” for managing the portfolio. 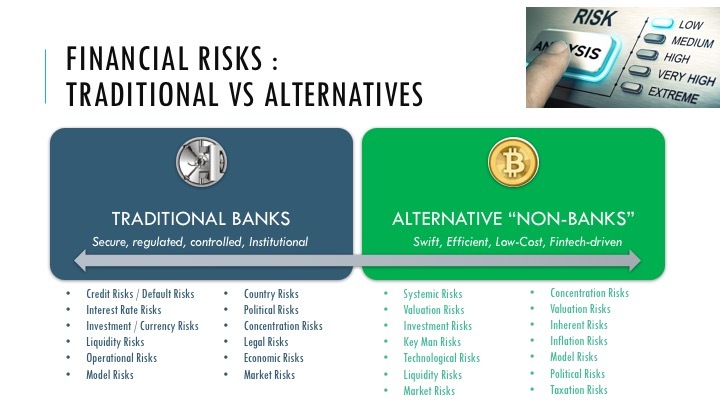 This arrangement also removes all the burden associated from both the obligations on raising the deposits (Statutory Reserves, PIDM premiums) and cost of maintaining financing (capital costs of funds, liquidity premium, opportunity costs from Liquidity Coverage Ratios and Asset Deposit Ratios). These “savings” adds up to the overall income to the Bank. Funding via Mudharabah is captured under the Investment Account guidelines, where the Assets are to be carved out from the Bank’s Balance Sheet into another reporting line where technically, the customer is the indirect owner of the Assets. The intention to build confidence and acceptance of the Mudharabah structure for Investment Account hopefully will take the “deposit building concept” into the next stage i.e. Musyarakah structure where the role of “deposits” is transformed into “equity”. 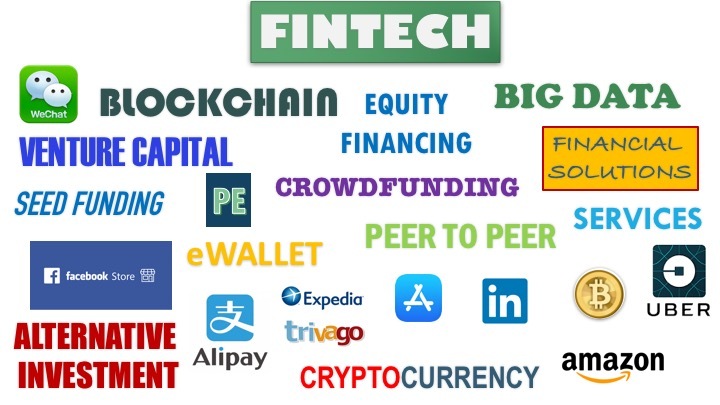 What it really means is that, instead of the customer placing money with the Bank to invest in “general investment or banking activities”, the customer now placed “equity” directly into the financing portfolio. 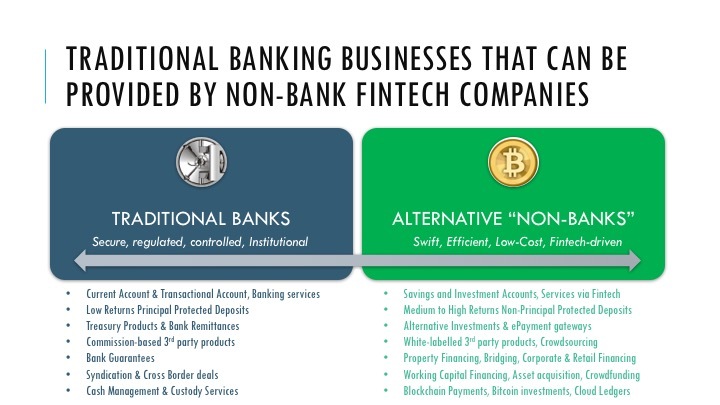 The Bank no longer have any involvement in the financing portfolio, but merely facilitates the investment activities of the customer (as investor). This is similar to the concept of crowdfunding where the investors come together and place equity in a business as direct investors. The investors now have direct share in the business, takes risks on the performance of the business, and enjoys the returns afforded by the performance of the business. 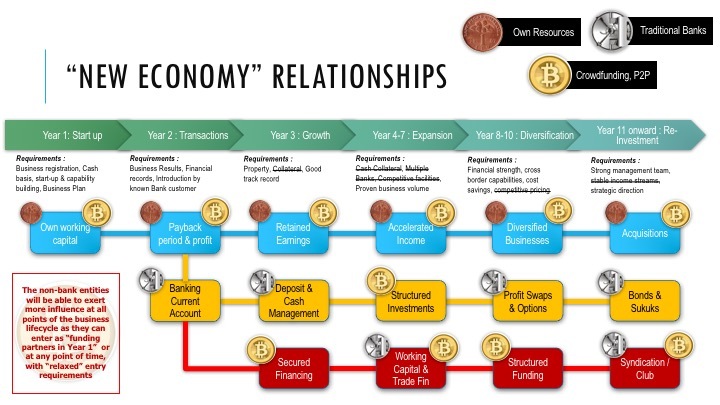 It really is direct economic involvement of the investor into a specific business, where the risks and rewards are made known to the customer prior to them making a decision to invest or otherwise. So what does the Bank earns? The Bank earns a management fee for facilitating the funding, which includes initial assessment, risk ratings, records keeping, statements and overall management of the account. In all honesty, Islamic Banking no longer needs to raise “Deposit” to support financing activities where the profit is earned. That is the old way of thinking where Banks are ask to “fund before lending”. 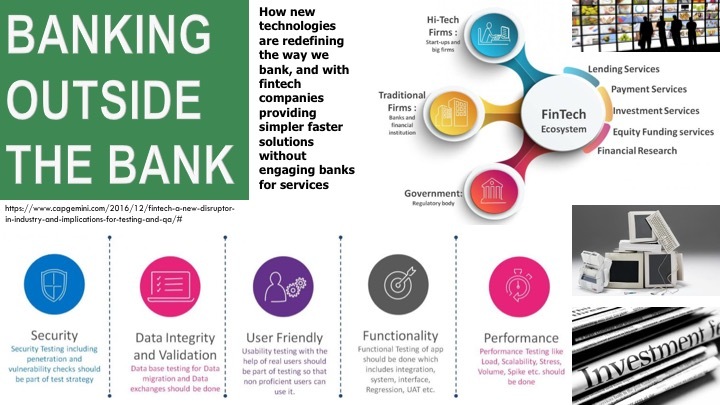 In the future, the Bank should build a financing portfolio which is funded mostly by customers, thus removing the contractual burden and the financial costs associated with deposit building. The role of the Bank is merely as a Mudharib (manager) of the funds where the Bank earns a “fee” from the returns of the financing portfolio. 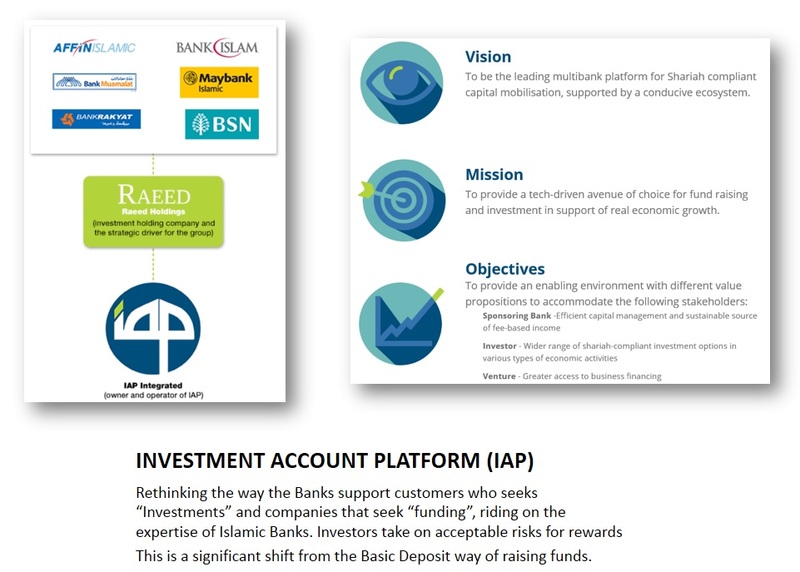 This role will further evolve under Musyarakah where the Bank don’t even own the Asset in the Balance Sheet, but earns fees from the act of facilitating the investment by the customer via the Investment Account Platform (IAP). This is “venture capitalist” territory but with specific rules to the game. 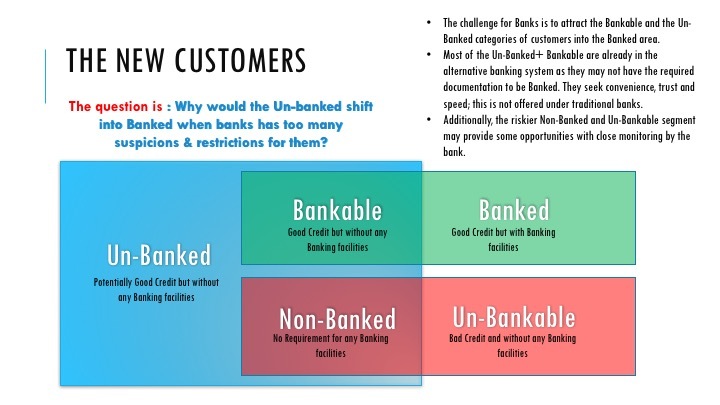 Eventually, the Bank do not need to raise deposits to meet financial ratios, because the customer themselves goes to fund the Assets directly. And while some may still criticise BNM when they faced difficulties raising cheap deposit via Qard and Tawarruq contracts, they should also realise that the role of the Bank must one day evolve from “Banker to Manager to Facilitator” where products such as Investment Accounts (based on Mudharabah and Musyarakah) are already available for them to take advantage of. Banking is no longer just “banking”. It is envisioned to be more “participative” in nature than what it is now. Haven’t we all been talking about this model for many many years now? It is truly a time to finally build Islamic Banking as we had always said it.